Until 4 January 2016, 'Une brève histoire de l’avenir (A Brief History of the Future)' at the Musée du Louvre in Paris brings together a number of contemporary artists in dialogue with noteworthy works from different eras in order to retrace in the present an account of the past conducive to a clearer view of the future. Based on the book by Jacques Attali of the same name, the exhibition has been organised around four themes: the ordering of the world, the great empires, the expansion of the world and the polycentric world in which we live in today. 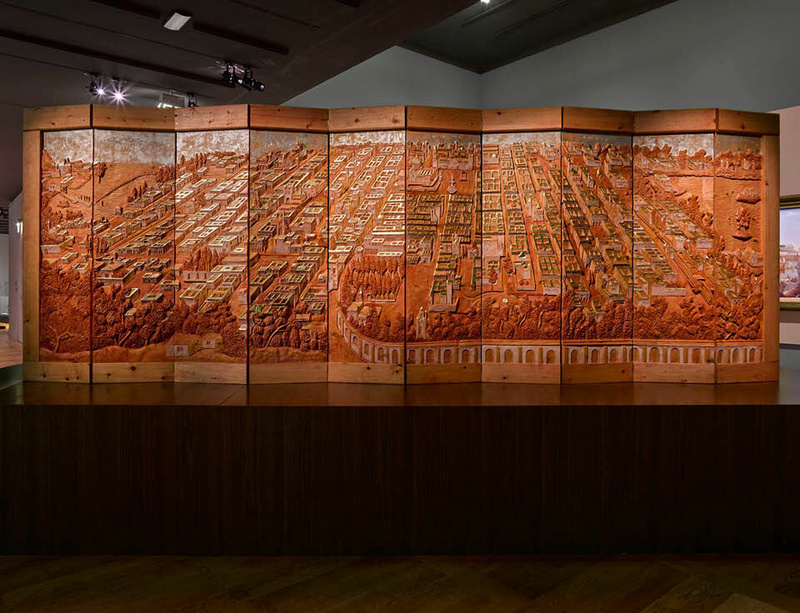 Co-curated by Dominique de Font-Réaulx, curator at the Louvre and Director of the Musée Delacroix, and Jean de Loisy, President of the Palais de Tokyo, the exhibition features a new commission by Wael Shawky, La Conquista (2015), and Fondation (2015), a new installation by Ai Weiwei, alongside work by Mark Manders, Tomás Saraceno, Camille Henrot, Isabelle Cornaro and Chéri Samba.